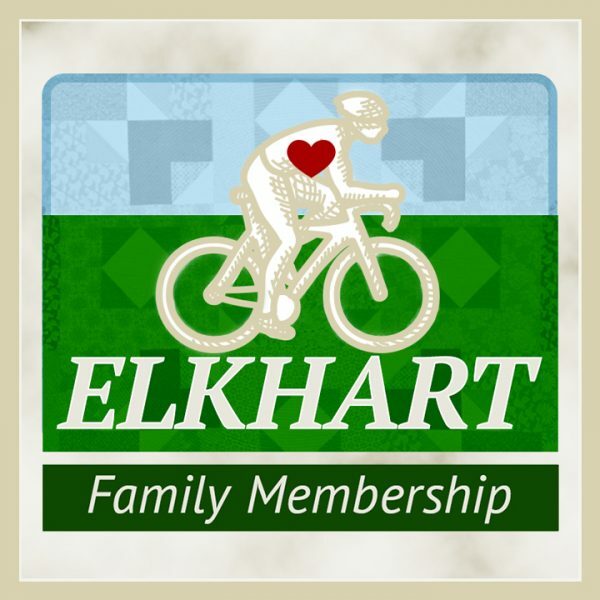 Help us make Elkhart a more bicycle friendly community by joining today! makes you part of a growing community of people passionate about our region becoming a premier destination for cyclist of all levels that’s safe and convenient. enables you to hear the latest news and information about bike trail development and projects in our area and statewide – such as connecting Elkhart and St Joseph Counties, the Quaker Trace Trail, and the Indiana Bicycle Task Force. promoting cycling as a fun and viable transportation alternative.